Manual foresail furler available in different sizes C0, C0T, C1, C2, C3, C4 and C5 (for either 1×19 Wire stays from Ø 4 to Ø 16 mm, or Rod from #10 to #40). The kit is supplied complete with aluminum furling foils and halyard swivel. It is equipped with link plates which may be cut to measure in order to customize tack height. 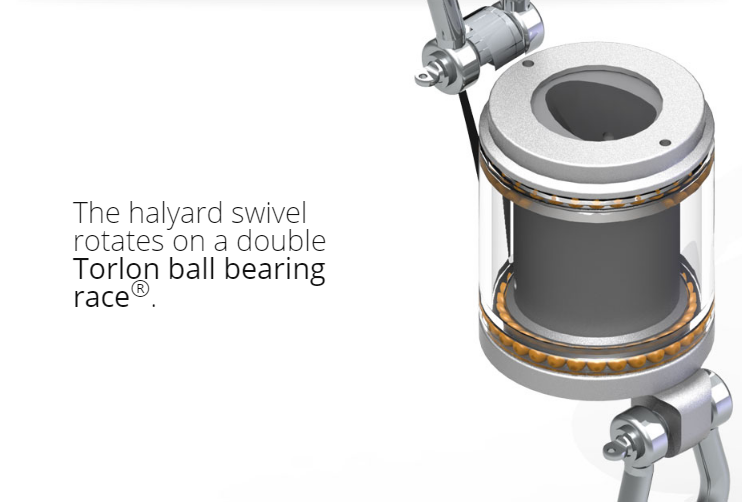 The furling drum rotates on a double race of ball bearings, which do not require neither lubrication nor maintenance. The furling drum is hollow inside, thus allowing for a turnbuckle to be housed inside and for the stay to pass through. 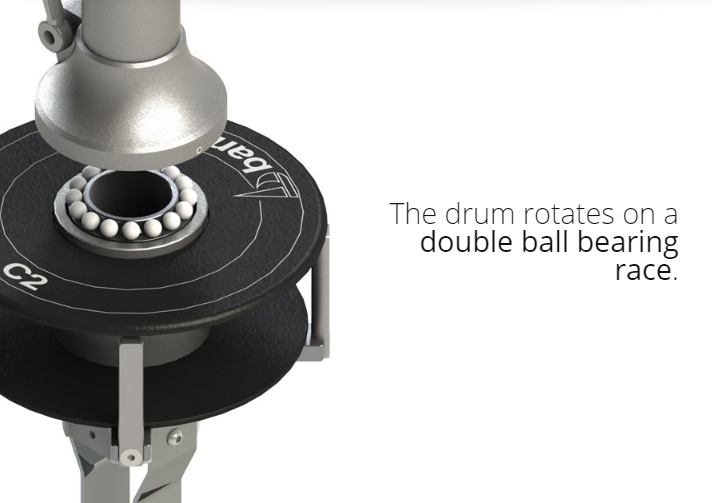 The drum is entirely made in anodized aluminum alloy and s.s. parts are insulated by means of a nylon film. It has been conceived in order to be easily fitted by means of simple tools. 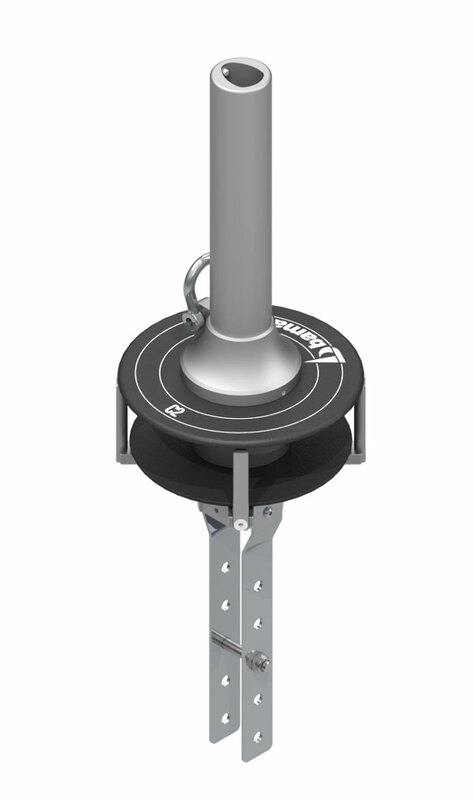 For below deck version, material and dimensions of both flange and cap are to be customized upon client requirements.